Draco Malfoy fondo de pantalla. Draco Malfoy fondo de pantalla. 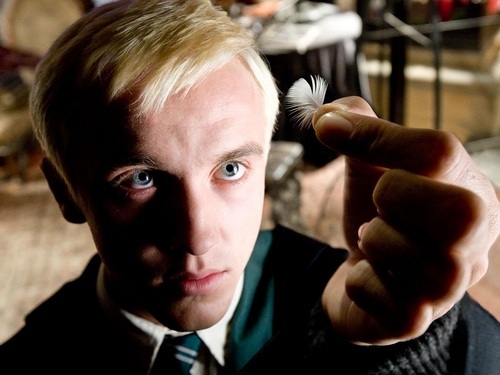 HD Wallpaper and background images in the draco malfoy club tagged: draco malfoy tom felton malfoy slytherin draco draco wallpaper. This draco malfoy wallpaper might contain traje de negocios and juego de negocio.